Hi there! We’re back in Sydney, Australia – and ready for the start of the Autumn surf season. The winds have swung offshore – and all we need now is a decent swell. Monday we bust up through a flat top. 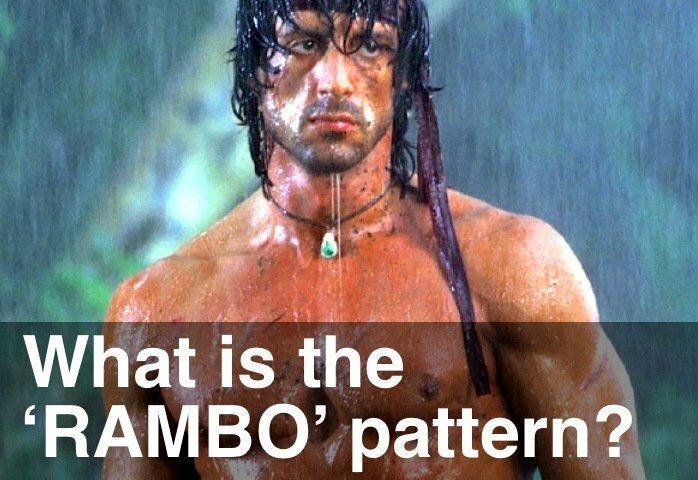 But it only ended up printing a RAMBO pattern. Then Tuesday, the Emini ran out of steam – right on 2,400. We’re due for another round of re-balancing, so I’m waiting for Supports to be broken on the Emini. Good luck with your Emini trading tomorrow.